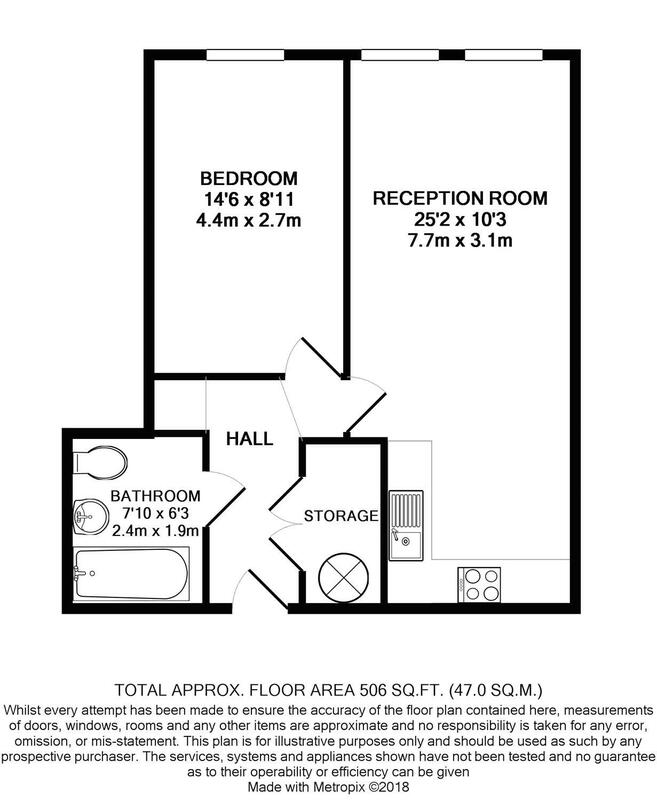 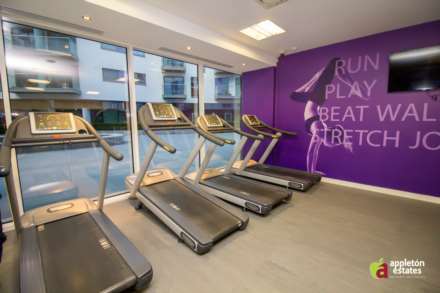 Luxurious 1 Bedroom Flat on the 4th floor in Saffron Square, Tennyson Apartments, Croydon. 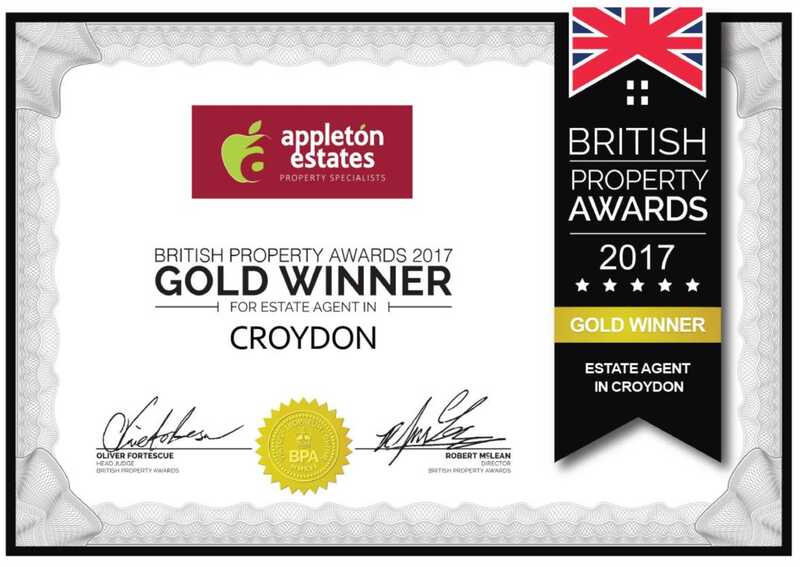 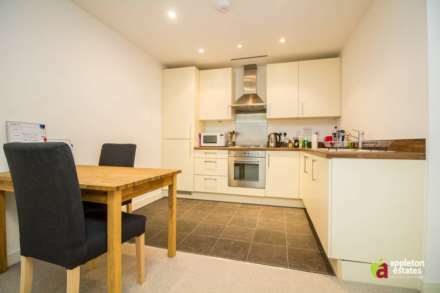 "As a London commuter myself, the greatest benefit of this property/area is the sheer convenience of everything. Incredible links to central London as well as an enormous choice of shops which makes living very easy. 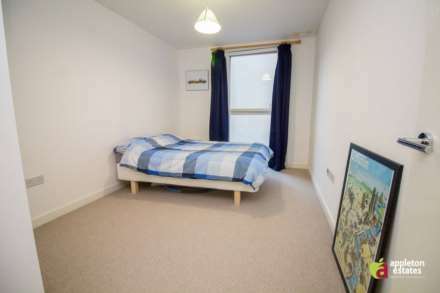 The property is very well insulated to sound too - perfect after a long day at work!" 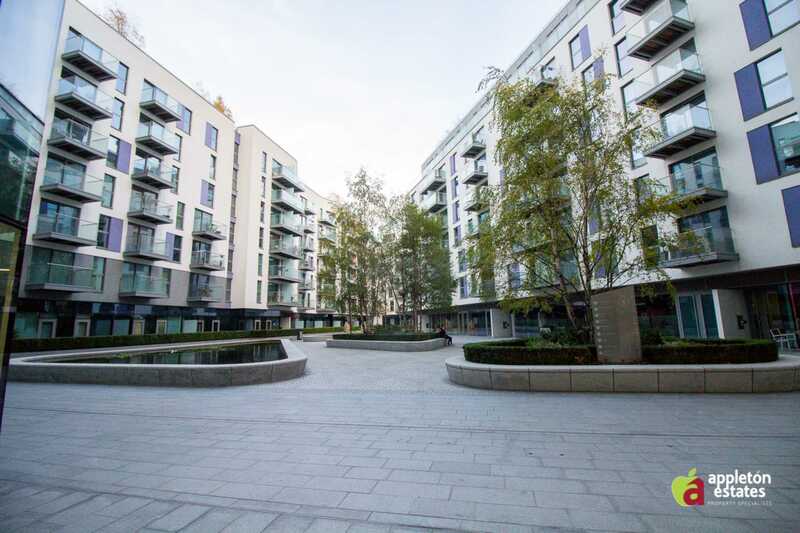 Saffron Square is a modern, contemporary development situated at the heart of Croydon comprising of 756 private suites, 1, 2 and 3-bed apartments and penthouses. 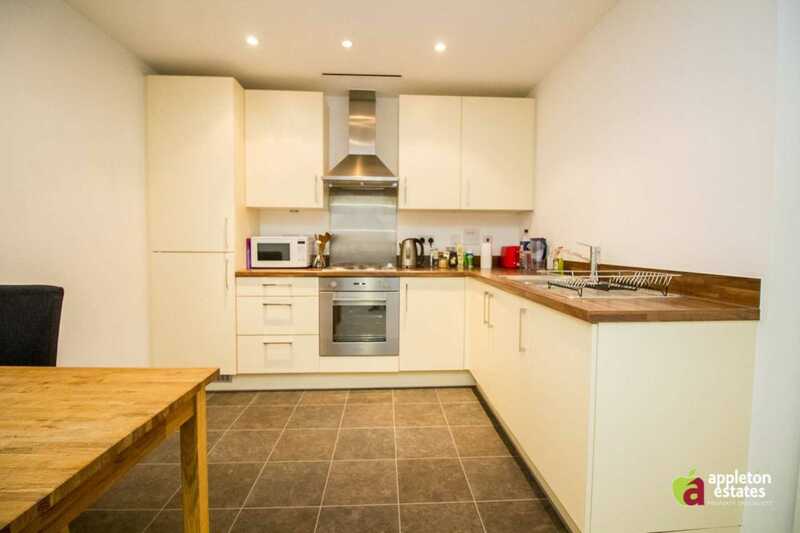 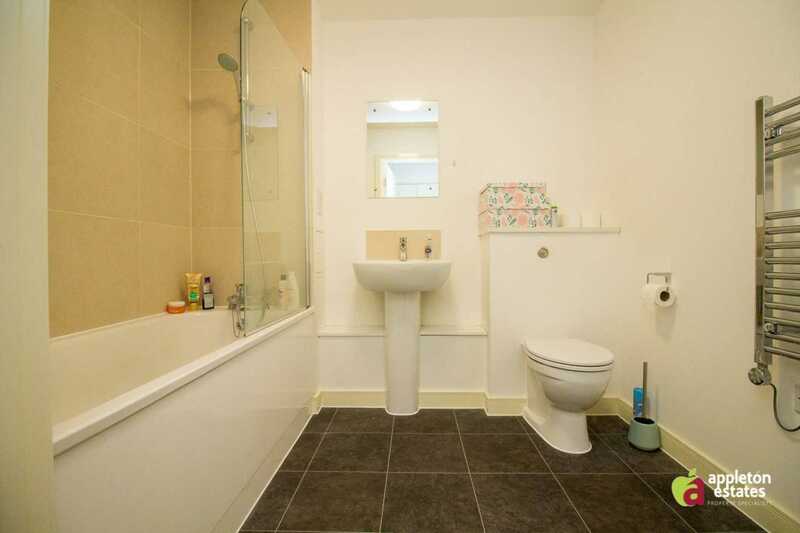 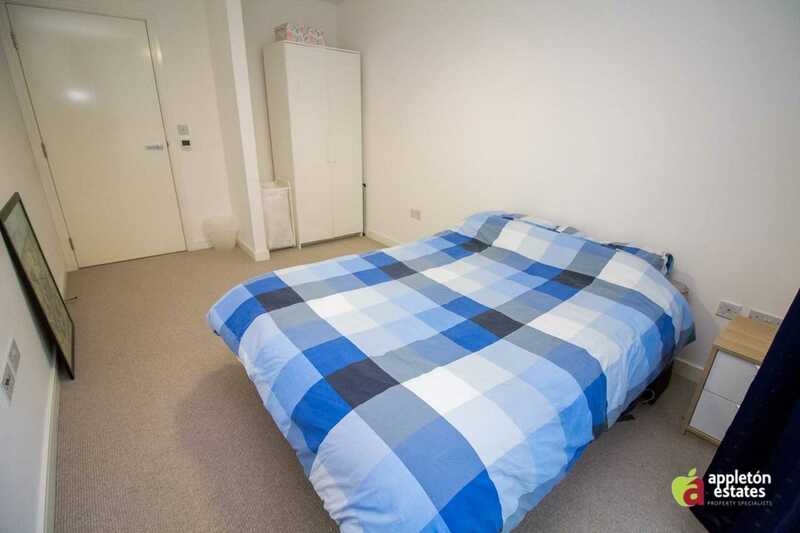 Benefiting from only being 5 years old, this flat offers a very spacious double bedroom, tiled bathroom and a large kitchen / lounge / dining area. 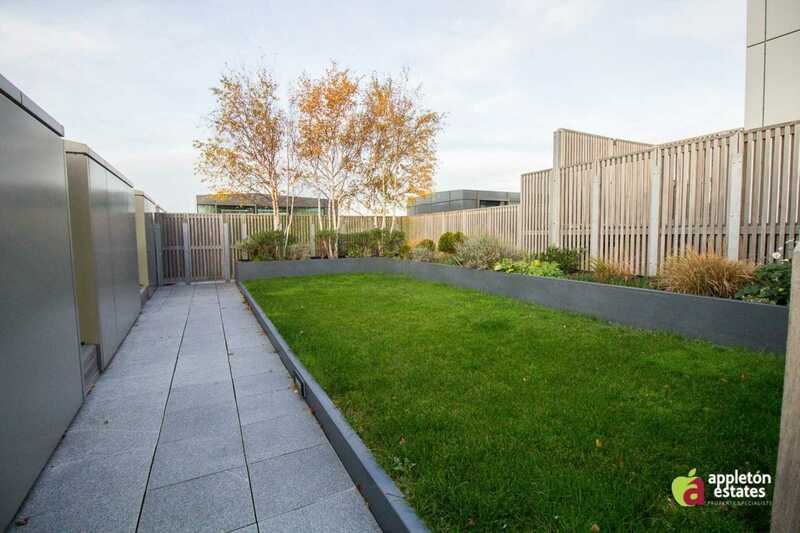 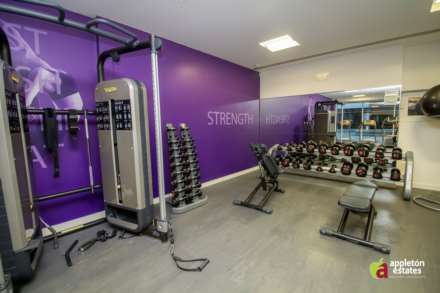 The new communal, central landscaped courtyard has stunning water features and sculptures, fitness suite, 24-hour concierge, lettings office, Tesco Express and coffee shop. 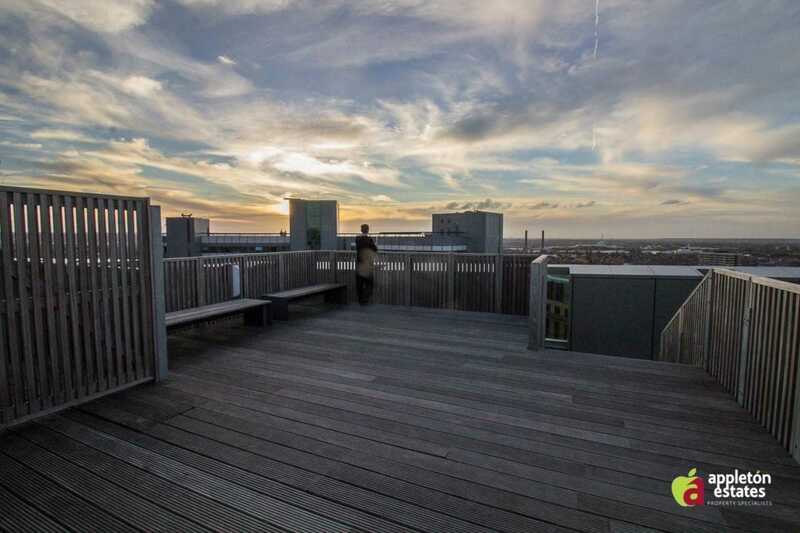 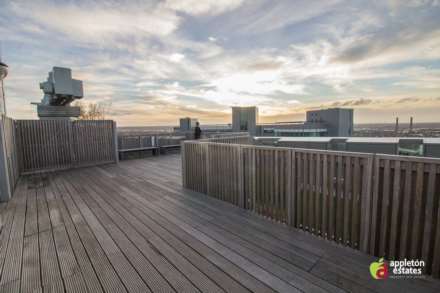 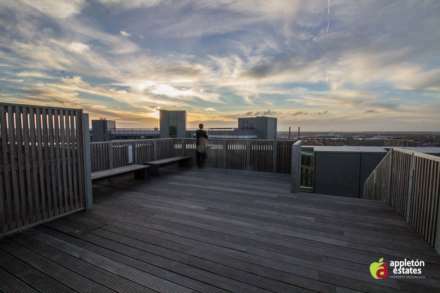 The development also features roof top terraces for residents who can relax whilst taking in the 360° panoramic views of Croydon and the city beyond and admiring a beautiful sunset in the winter season. Centrally provided heating and hot water individually metered to each apartment by CHP. 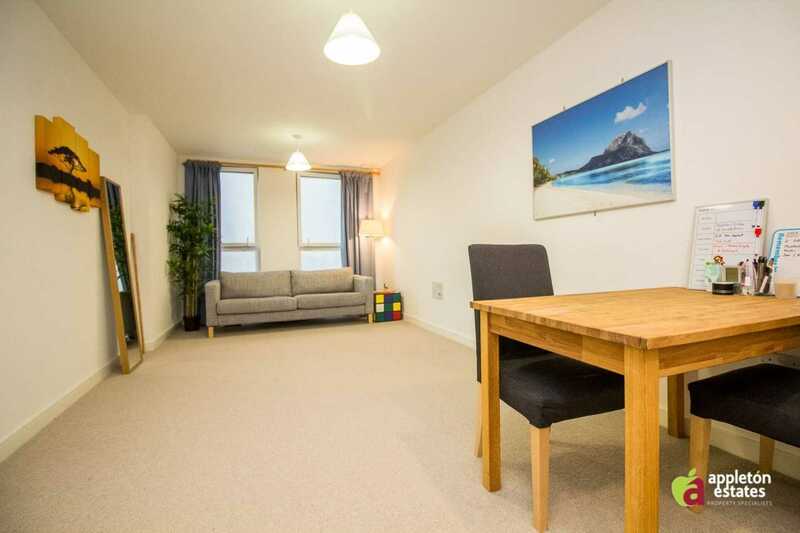 The apartments also benefit from under floor heating throughout and great sound insulation which is perfect after a long day at work! 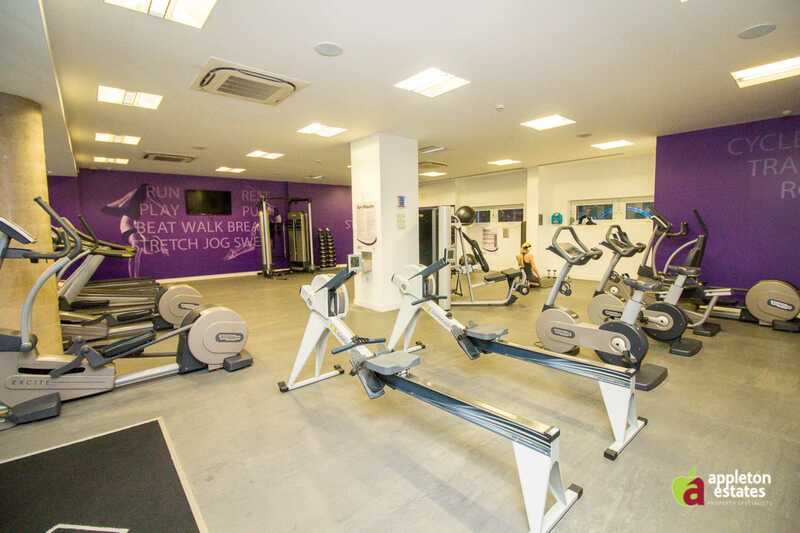 Saffron Square is PERFECTLY CONNECTED being only 10 minutes walk (0.5 miles) away from the nearest station - East Croydon Station which connects to Central London (21 mins). 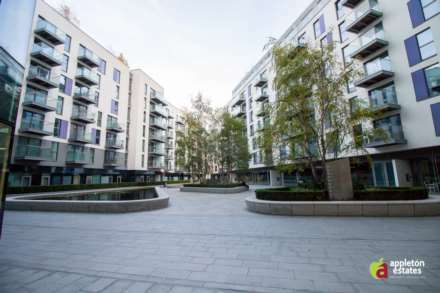 There are frequent buses and tramlinks that run on Wellesley Road - 64, 75, 154, 194, 198, 250, 367, 403, 410, 689, n64, t33 which connects Saffron Square to all local areas. 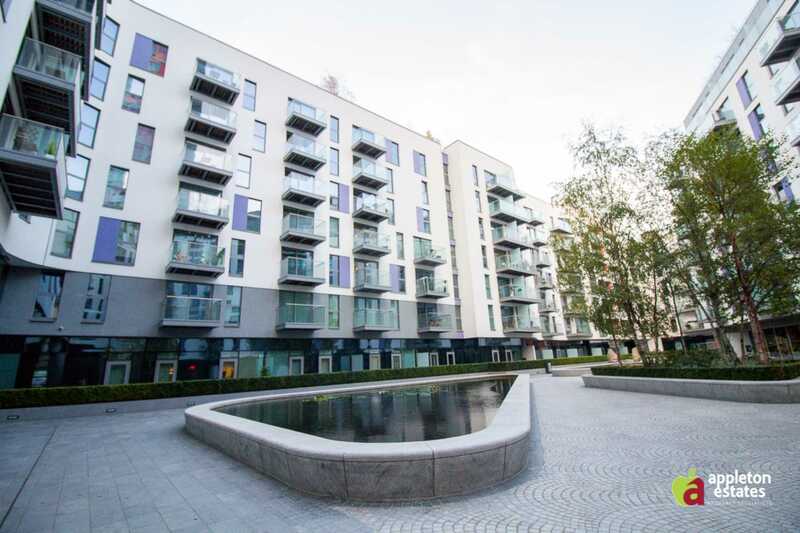 2 mins walk (0.1 miles) to Tesco Store, 4 mins walk (0.2 miles) to Central Croydon which will soon host the grand Westfields Centre (2018-2019). 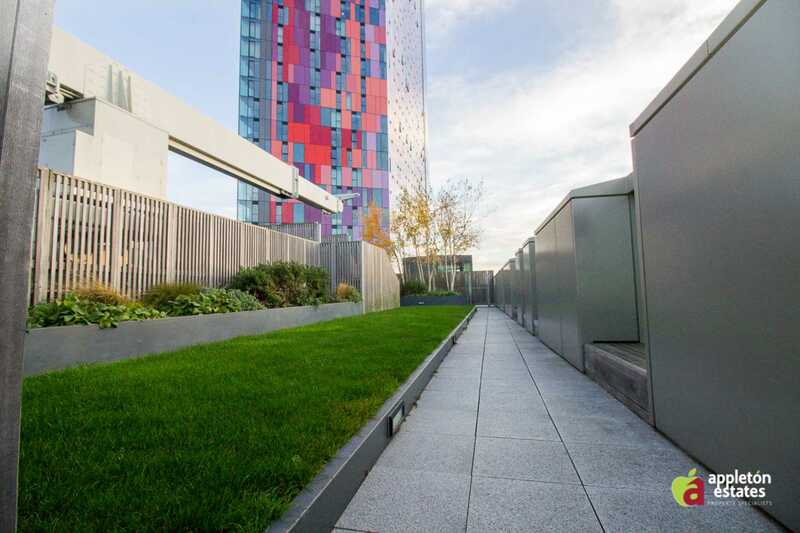 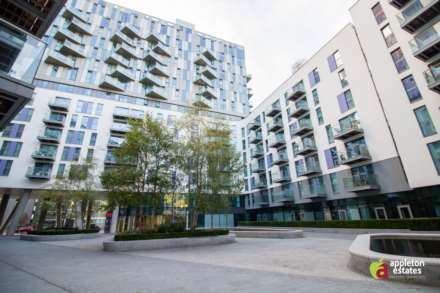 Saffron Square is part of Croydon`s £1 billion regeneration programme.